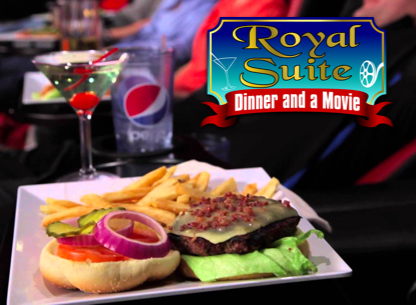 The Royal Suite is a movie theater and restaurant in one! 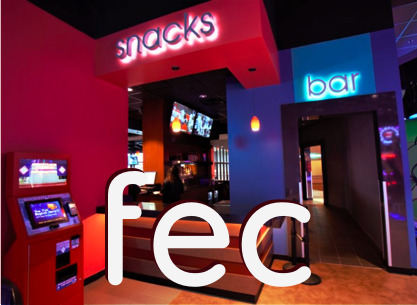 Featuring extra-comfy power recliners, an appetizing menu, a full bar and seat-side service, all at the push of a button. 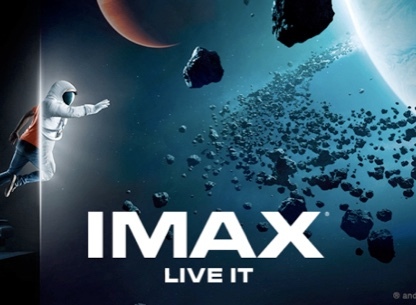 Select and purchase your tickets online, for Showplace East or Showplace Harrisburg, or at the box office, to reserve your seats. Browse our menu of mouthwatering appetizers, entrees, desserts, drinks, and snacks and order directly to your seat! Order or request refills anytime throughout your movie, all at the push of a button. Enjoy your favorite beer, wine, or cocktail from our full-service Royal Suite Bar! The Royal Suite is outfitted with the latest in theater technology, including Dolby Atmos! 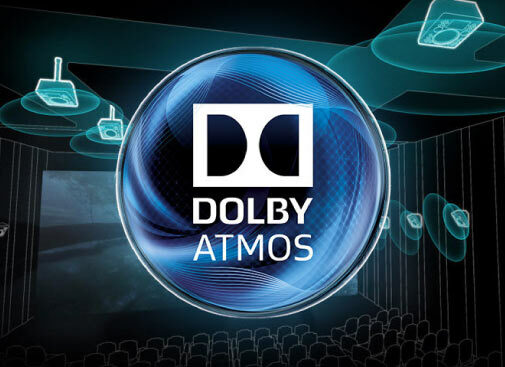 Keep up with our upcoming films coming in Dolby Atmos HERE! Sound comes from all directions, including overhead, to fill the cinema with astonishing clarity, richness, detail, and depth. The sounds of the onscreen story move all around you in three-dimensional space, so you feel like you're inside the action. Royal Suite showings are limited to those 18-years-old and older, after 6PM.